It’s been a busy month since my last post. I’ve studied for and taken the United States Medical Licensing Exams (USMLE) Step 2 CS and (on Friday) USMLE Step 2 CK, two parts of what most people know as “the boards”. I’ve attended and spoken at the 2013 Ancestral Health Symposium (AHS) and moved out of the apartment I lived in for the last 18 months. I’m also half way through my “Acting Internship”, a clerkship most medical schools call a Sub-Internship, where I basically function as an intern (a first year medical resident). I’m doing this rotation at a local community hospital and I’m really enjoying the atmosphere, personnel, and patients. The hours are long, but not as long as for many of my classmates doing acting internships in Internal Medicine, Surgery, and Ob-Gyn (mine is in Family Medicine, the specialty I am pursuing). Applications for residency programs go live in just over a week which finds me struggling to write (for the fourth time) a personal statement that embodies me. Needless to say, things have been hectic , and the last month has been a touch overwhelming at times. I’m certainly looking forward to some downtime after I finally complete my remaining med school requirements (just 8 more weeks! ), have my residency lined up, and am able to catch my breath. I really shouldn’t complain. Even in the last, relatively crazy, 6 weeks I’ve still had some good times. The week of AHS in particular was one for the books. I’ve written before about destinations and journeys. The destination for AHS was clear- Atlanta Georgia- but the journey I took to get there wasn’t what you might expect. Many, many, months ago, when the location for AHS was first announced, I made a rather rash statement that Atlanta was almost close enough for a road trip. While I had no real intention of road tripping to Atlanta, my longtime Twitter friend @PrimalRush (henceforth known as James) said he was keen to tag along for the journey. At the time I thought an actual road trip was unlikely (it’s a good 13 hour drive and airfare isn’t that expensive), but as the time got closer I realized I would regret turning down the opportunity to create an excellent story (those that know me know all too well that I’m a fan of adventures and stories). Since I took 4 weeks off from school to prepare for the boards and attend AHS, I was able to take some extra time travelling to AHS. About a week out, I vaguely mapped a path to Atlanta, made plans to pick up my Canadian travel buddy from the bus stop, and hoped for the best! Three days before we planned to pull into ATL, James and I hit the road with camping gear, a cooler, and a tank of gas. After making a stop at one of my favorite butchers to fully stock our cooler, we made tracks to Shenandoah National Park in Virginia. We travelled the length of the park on Skyline Drive, stopping about midway to camp for the night. 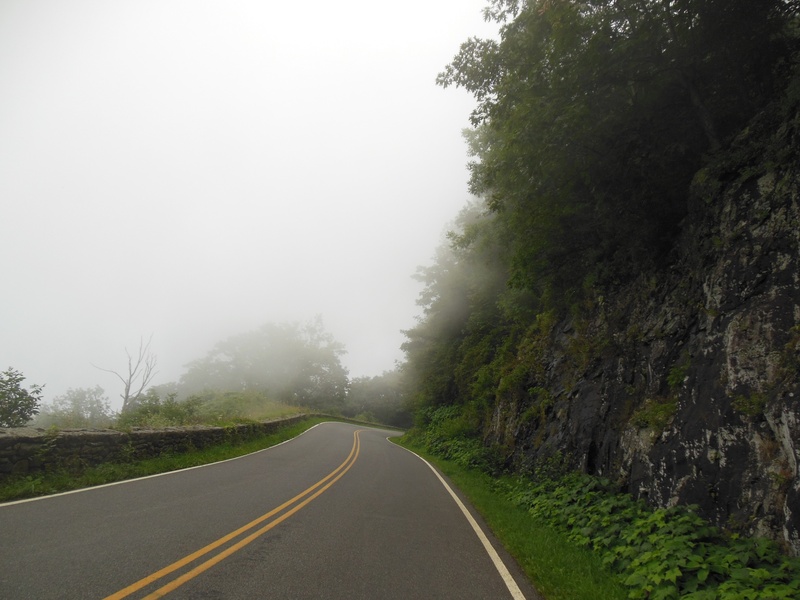 At times, we were in the clouds driving on Skyline Drive. Driving the length of the park added a few extra miles to our trip, and certainly slowed us down a bit (the speed limit is 35mph and you can’t help but pull over and ogle at the views), but it was certainly worth it! 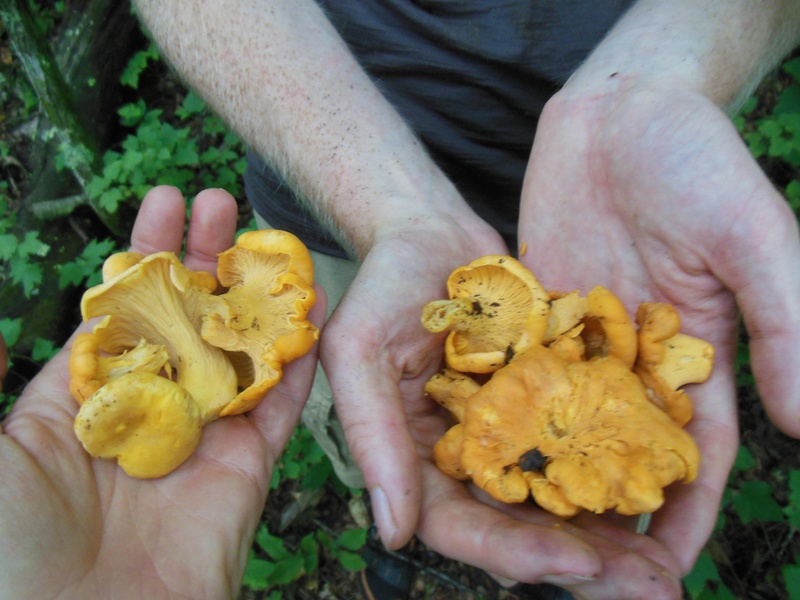 Without going into detail, our time in Shenandoah involved meeting some mushroomers who confirmed my Chanterelle (and Chicken of the Woods) identification, cooking a truly excellent camp dinner (with Chanterelles), having a run-in with a slightly disgruntled ranger, hiking part of the Appalachian trail in the dark, pitching a tent in the dark, waking up and breaking down camp in the dark, and then scrambling to a 360o viewpoint to watch the sun rise. When we were finally able to tear ourselves away from our solitude and sunrise we hiked the couple miles back to the car and made tracks through the rest of the park and onto our next destination in Mortimer North Carolina. I’ll take this over dehydrated rice and bean camp dinners any night! 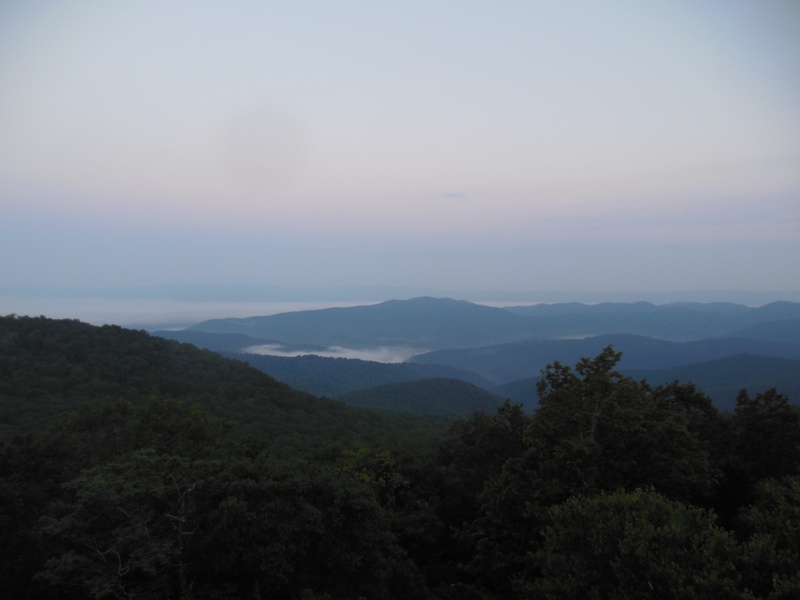 The view at dawn from Bearfence mountain. 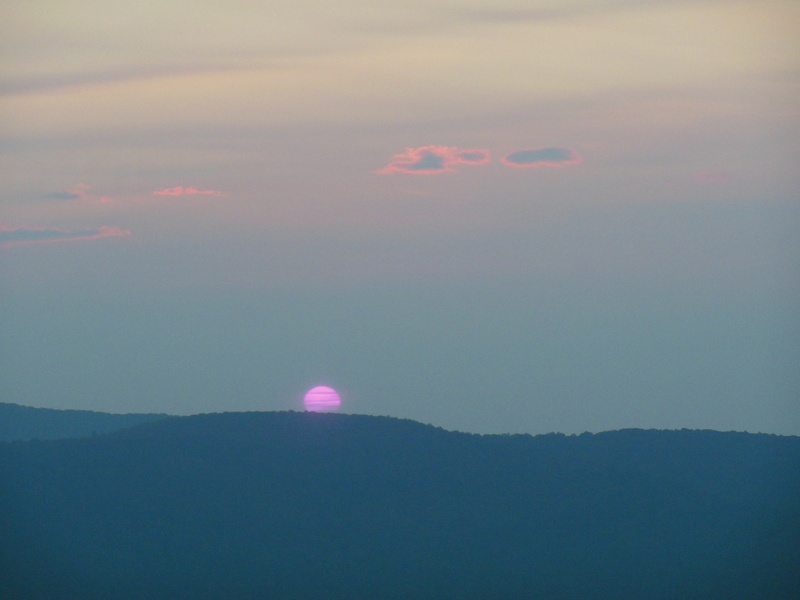 It was certainly worth waking up at 5, and hiking in the dark, to watch the sun rise over Shenandoah. Mortimer North Carolina holds a special place in my heart. 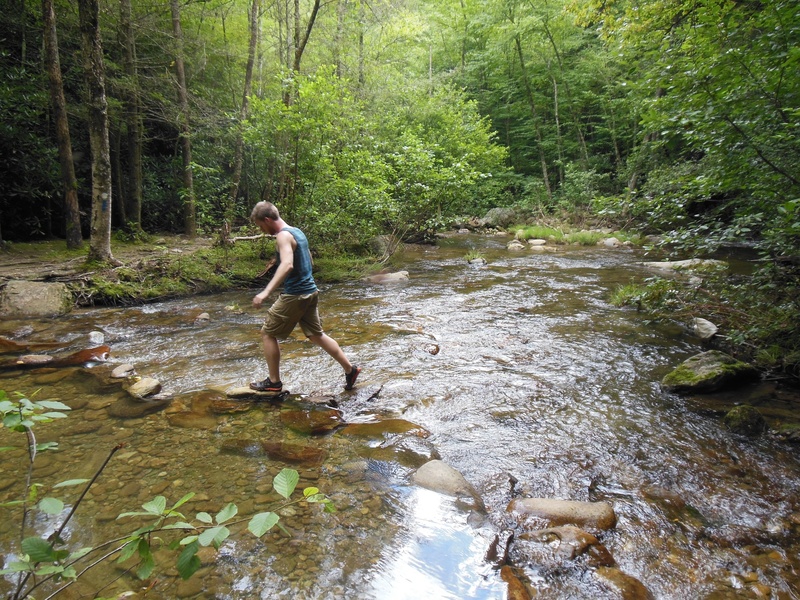 One of my longtime friends has a family cabin in Mortimer, and I’ve twice travelled with her for an escape to the mountains and the beauty of Wilson’s Creek. Mortimer is also home of Betsey’s Ole Country Store an establishment owned by my friend Bruce. The address to Betsey’s is a little deceiving- let the record show that “Highway 90” is a gravel road where you need to pull over to let oncoming traffic pass. Anything I say about Betsey’s or the owner/operator of the establishment, Bruce, would sound like a paid advertisement, so I’m not going to even start. What I will say is, if you want to visit a beautiful part of North Carolina- visit Mortimer. And if you visit Mortimer- visit Bruce. He’s got cabin rentals, inner tube rentals, and more knowledge of the area than you’ll find anywhere else. If you ever find yourself that way, tell him Victoria sent you… Seriously! 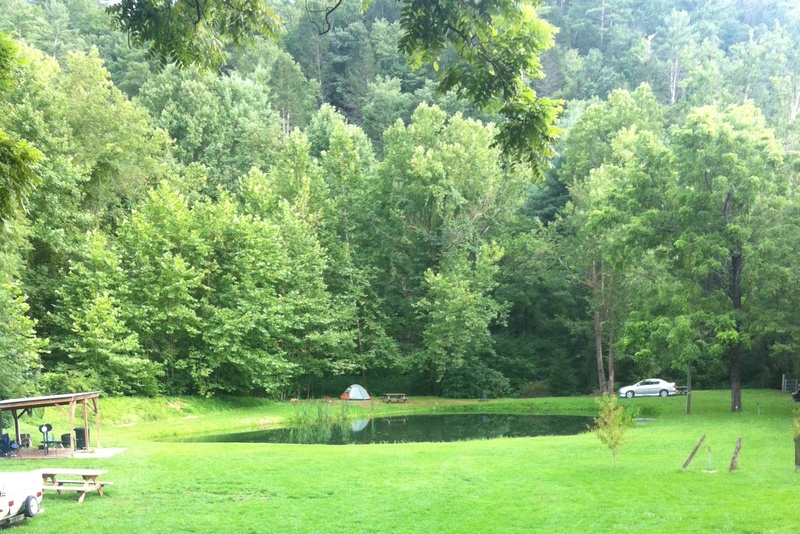 With Bruce’s back yard as our home base (he is a gracious host), we put in many miles of hiking, had numerous dips in local swimming holes, and managed to spot some of the Perseid meteors. It was hard to tear ourselves away in order to make it to Atlanta on schedule (we actually didn’t make it to Atlanta on schedule because we opted to take a morning hike before we hit the road). 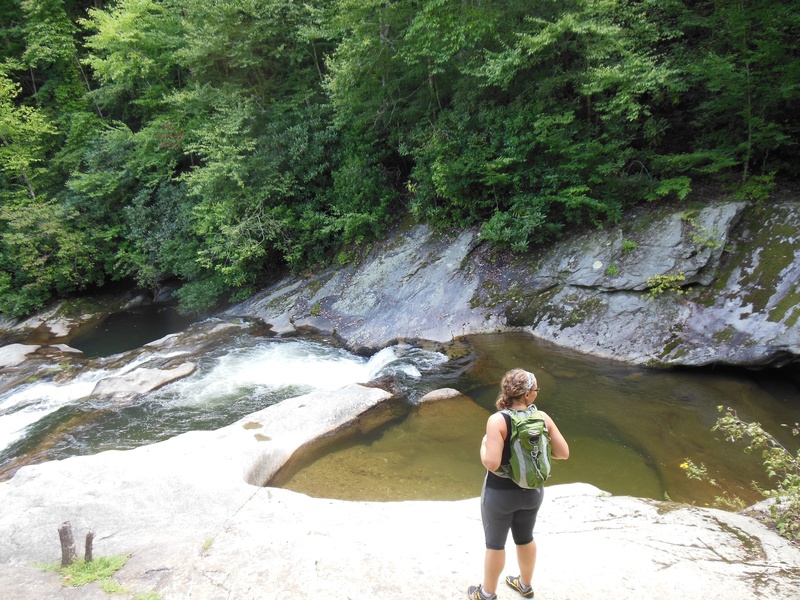 My new favorite swimming hole, at the top of Gragg Prong fall. The reason we didn’t make it to Atlanta on schedule- I had to introduce James to one of my favorite spots- Big Lost Cove. It goes without saying that Atlanta was a big change of scenery in comparison to the preceding few days. I actually didn’t see much of the city, save for the inside of the Sheraton Conference center, a few of the fine dining establishments, and Boyd Eaton’s gorgeous house where the presenters dinner was held. Prior to the official start of AHS, a number of the Physicians and Ancestral Health docs got together for a brief meeting. It was great to catch up with these like-minded Docs, and I was reminded, again, how refreshing it is to spend time with people who share passions and interests. AHS itself was fantastic, save for a few AV snafus. I thoroughly enjoyed some of the plenary talks: namely Nassim Taleb’s antifragile talk, Gad Saad’s talk on The Consuming Instinct, and Geoffrey Miller’s talk on Sexual Fitness (not talking about “reps for time”). I was a bit surprised by Mel Konner’s and Boyd Eaton’s talk on the history of modern “paleo” diets, where they repeatedly said that our modern diet is much higher in saturated fat and lower in polyunsaturated fat than historic diets… I find it hard to believe that any diet that contains modern vegetable oils has anything other than an excess of polyunsaturated fats. There were many excellent talks over the course of the conference, and it was often hard to pick which talk to attend out of a very tempting schedule. I look forward to catching some of the ones I missed online when the videos are posted. On that note, my talk on Dietary Fats and Fatty Liver Disease, went well. When the video becomes available I’ll try and post it here! As much as I enjoyed the various lectures, workshops, and posters, the highlight of AHS was catching up with friends and making new ones. There is quite a vibrant online community of those interested in evolutionary and ancestral health, and AHS can sometimes seem like the interwebz in 3D. As someone who would happily trade days of online interactions for even brief face-to-face encounters, AHS was a social occasion that refilled my tanks and renewed my enthusiasm. 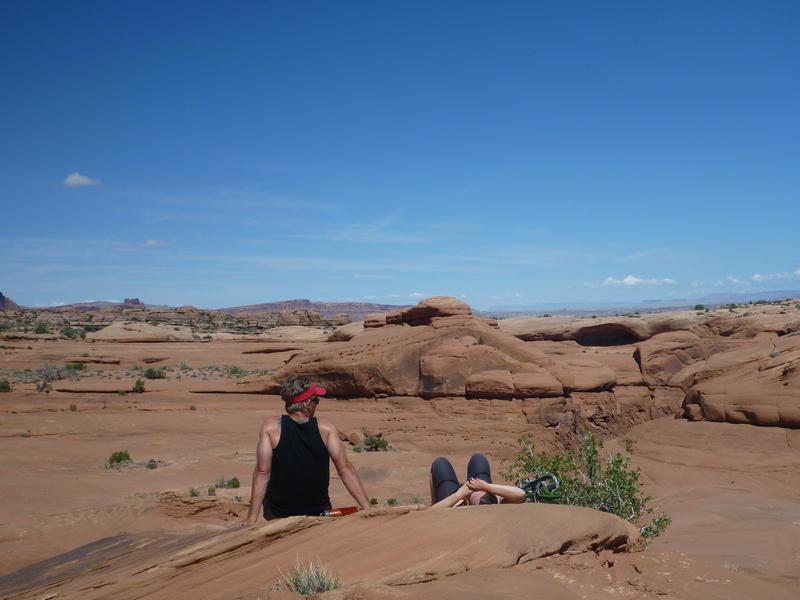 Back in May, on the Wilderness Medicine elective in Utah, our instructors expressed that one of the goals of the elective was to “stock good memories” for the rough times that were to follow in residency (all but 2 of the 12 students would be starting internship in the next month). I still have quite a bit of time until I start residency (though the march towards June of 2014 soldiers on), and my goal between now and then is to bank as many good memories as I can. Stashing good memories (and looking for Hobbitses). After completing my Wilderness Medicine Elective, I opted to take two weeks of vacation time (4th year medical students can get a rather absurd amount of vacation time if we play our cards right) to recoup, relax, and since I was already out west, spend time in Colorado with my best friend. With over 100lbs of luggage to lug around, I managed to sweet talk my best friend into picking me up in Salt Lake City (where my elective wrapped up), instead of hopping a plane to Denver. My best friend is a good sport about road trips (I suppose she should be, as I once drove 28hrs straight with her when she moved cross-country to Colorado), and she was happy to come pick me up, suggesting that we route our trip back through Moab for a bit of outdoor adventuring before heading back to Colorado. 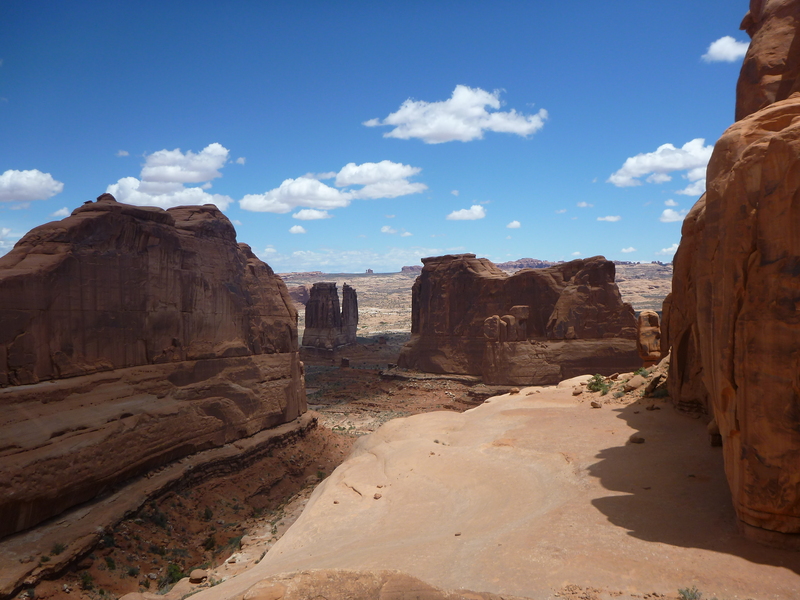 I didn’t know much about Moab before I got there, but I knew Arches National Park was right next door and that the desert portion of my course was in Canyonlands National Park, so I thought it might be fun to swing back through and at least check out Arches on our way back. 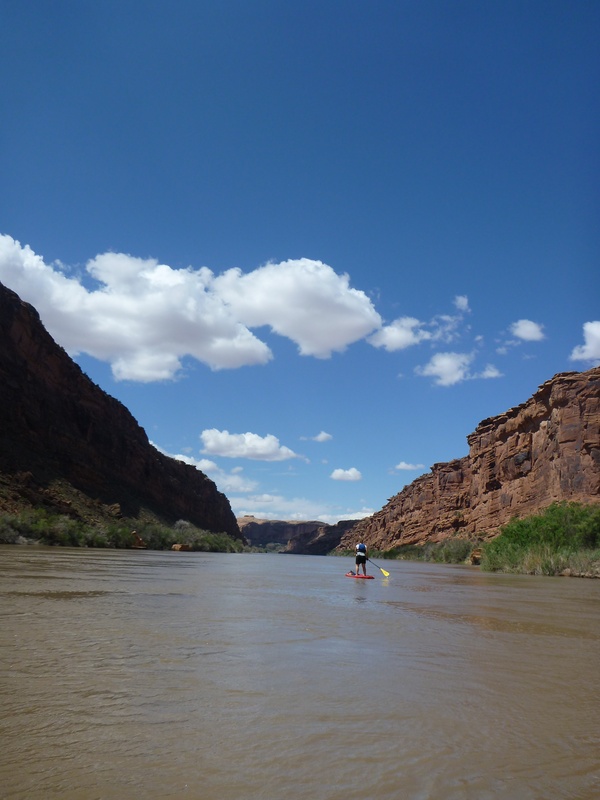 That was before heading west… Once I met and talked with the river guides who work out of Moab and spent a “transition” day there between the river portion and the desert portion of the Wilderness Medicine elective, I was counting down the days until I would be back. Moab is a stunning place- the rock formations and geology surrounding the town are truly “other worldy”, with the red rock shaped by time and weather into precarious and beautiful structures. 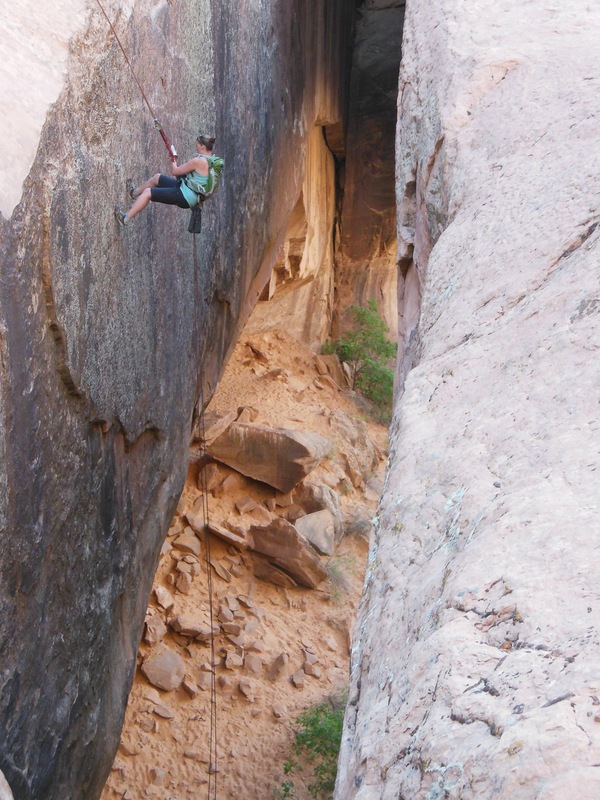 There is also a LOT to do in Moab for people who enjoy the outdoors. The Colorado River can be enjoyed from rafts, boards, boats, or the shore, there seems to be a new hike for every day of the year, biking (mountain and road) is king, and the weather in May is wonderful for camping (sans-tent, for those-like myself- who are so inclined). 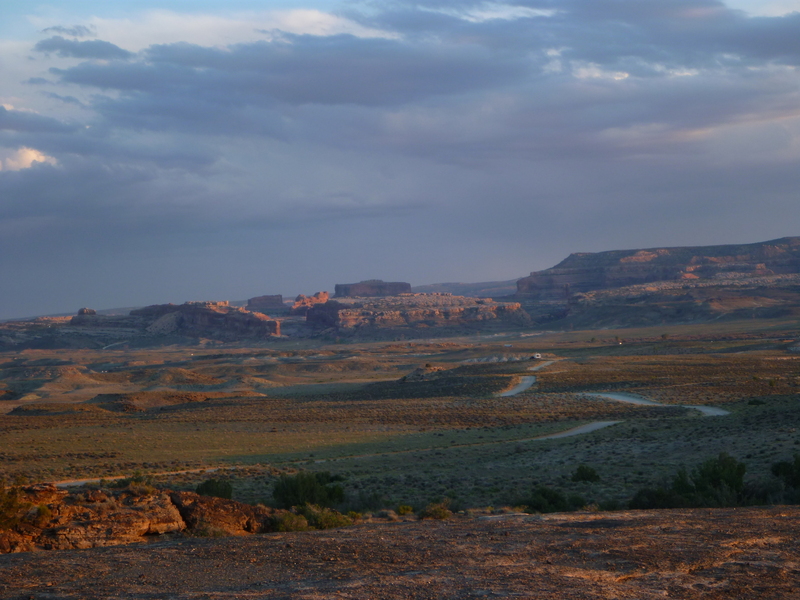 There are plenty of places to stay in Moab, but being on a budget and having spent the majority of the prior 3 weeks sleeping outdoors, I was more than happy to camp in Moab. 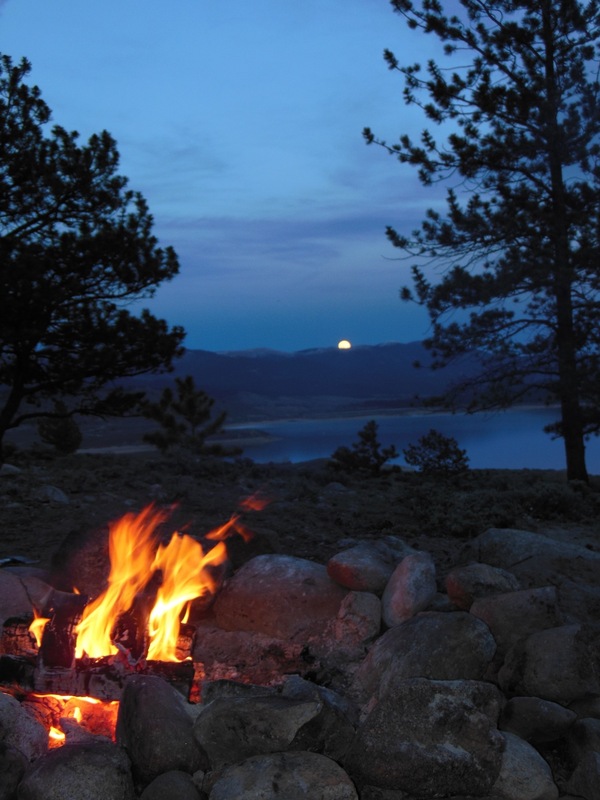 There are many campsites with RV hook ups, tent sites, and amenities such as showers, but I’m a fan of primitive camping. Fortunately, for those in the know (or those who get the scoop from knowing river guides), there is plenty of dispersed camping to be had in spots around Moab. The view from one of our camp sites up off Klondike Bluffs, about ten miles north of town. We spent out first morning in Moab getting coffee (“That Paleo Guy”, Jamie Scott, would swoon at all the coffee spots in Moab) and sorting out plans for the next couple days. After a morning in town we headed out for a hike at Fisher Towers. 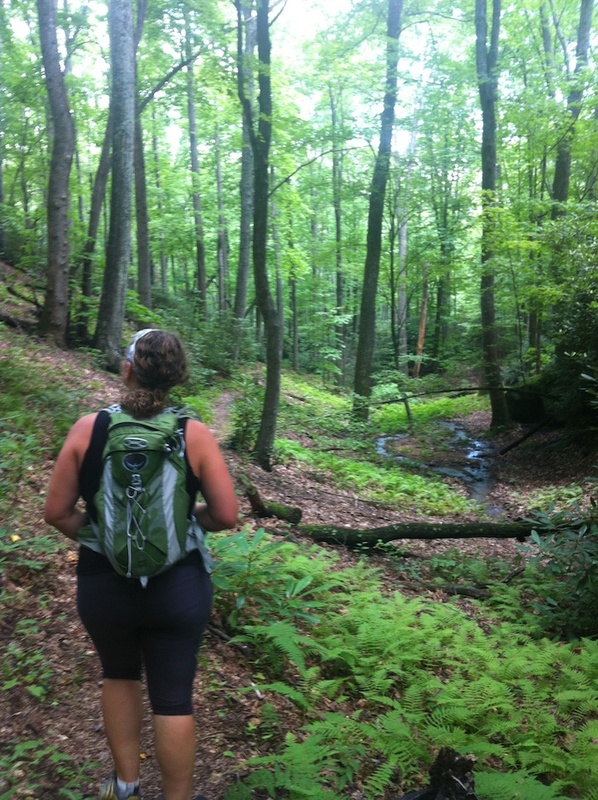 This hike, while popular, is a bit off the beaten track (at least in comparison to the tourist heavy hikes in Arches National Park). The rock formations are stunning and the plant life was beautiful. 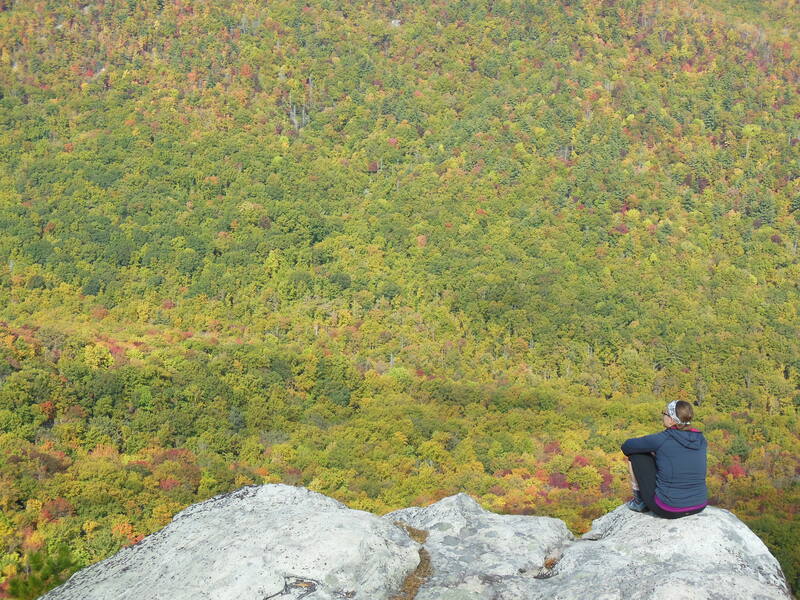 This place is popular for rock climbers, and it was breathtaking to see them atop the tallest towers. 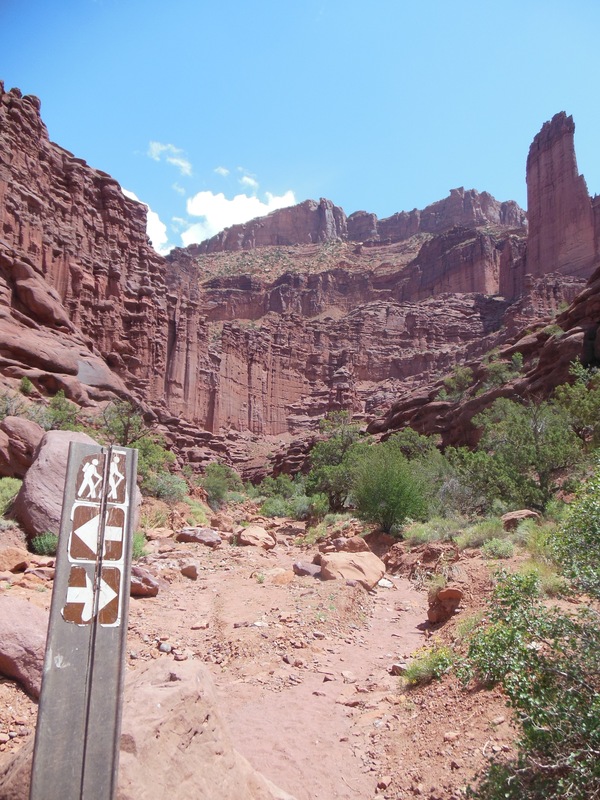 Fisher towers- if you go on this hike, make sure you get on the proper trail… we ended up scrambling quite a bit looking for a trail on various dead ends when we erroneously got started on a “photograph trail”. 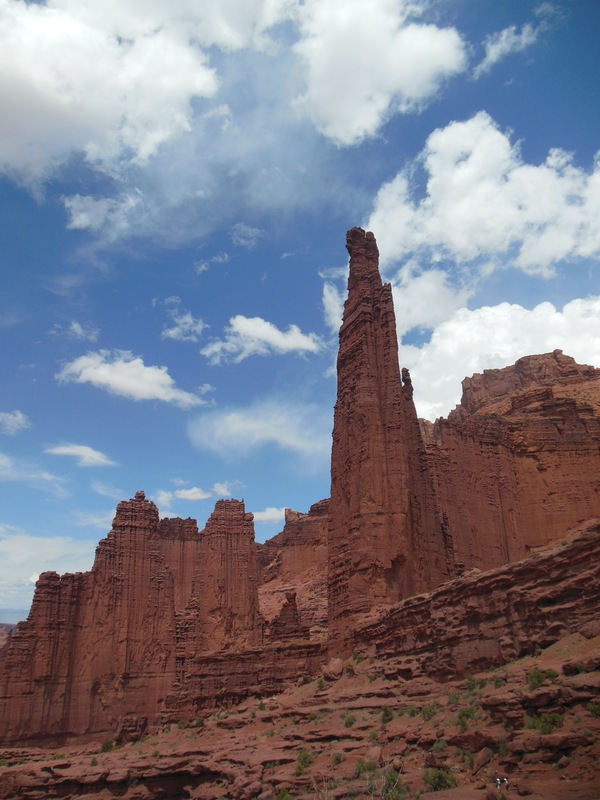 “The Titan” is the tallest structure at Fisher Towers, and is very striking. 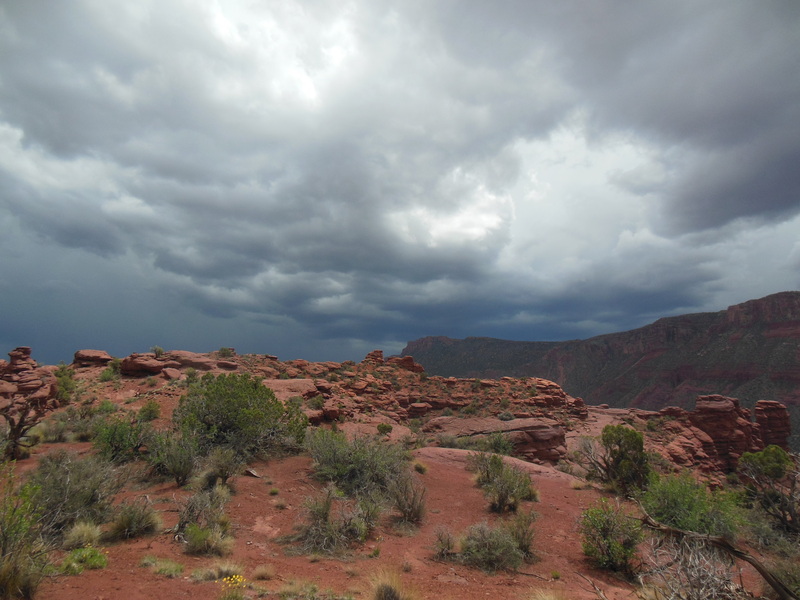 Alas, I seemed to have a knack for attracting rain on this trip… As we rounded the turn at the top of the hike, we were greeted by storm clouds and a flash of lightning. Needless to say, we made a rapid retreat (I did learn about lightning strikes on my Wilderness Medicine course, but like almost all aspects of medicine, the best solution is prevention, prevention, prevention!). 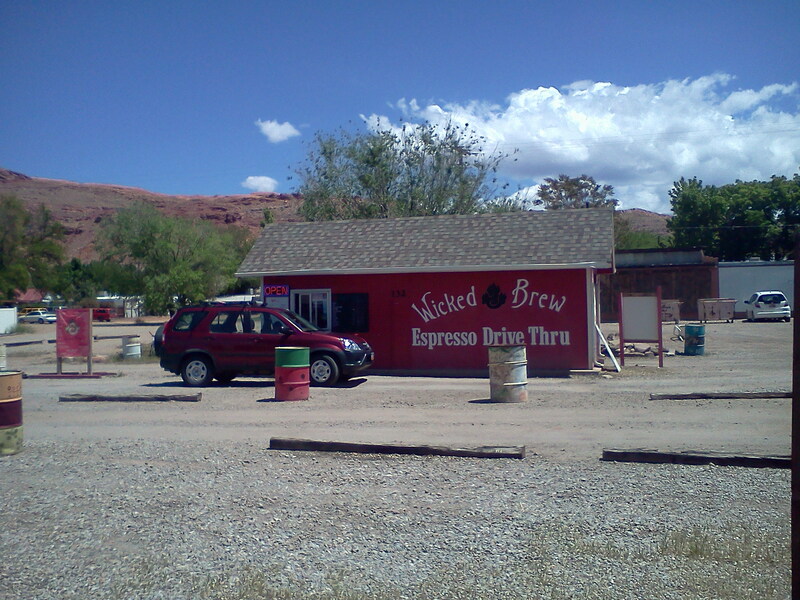 After our hike, we headed back towards Moab, making one stop at a local vineyard and a detour down Onion Creek Road. If you are around Moab and have an AWD vehicle (or are comfortable taking your vehicle through multiple stream fords), definitely check out Onion Creek Road. If you’re really lucky, one of the dispersed camping sites might be open and available (we didn’t have any luck on that front). My best friend is an avid paddle boarder, and she’d contemplated packing her paddle boards down to Moab for us to use on the Colorado River. 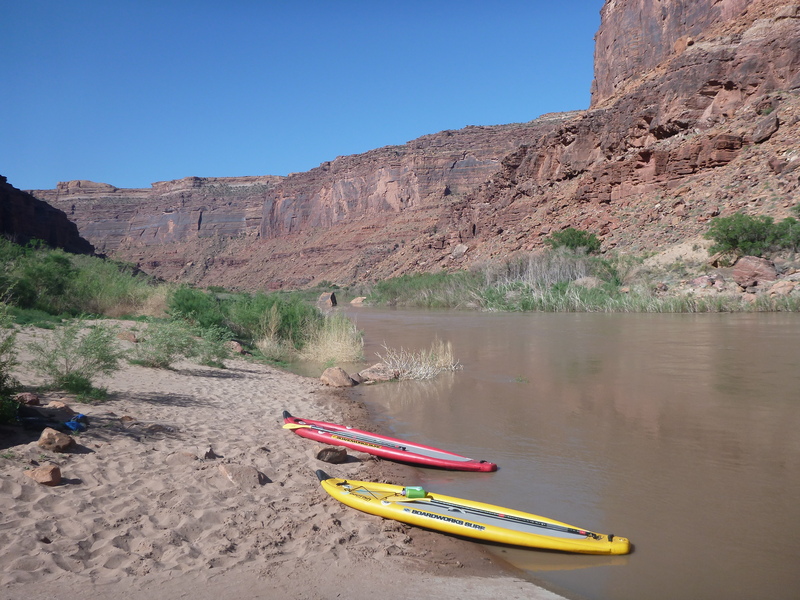 It seemed that renting boards in Moab was a much better option, so after making some inquiries, we ended up renting two inflatable boards (Badfish MCIT) from Canyon Voyages, strapping then to our car, and driving them up river to our drop-in point. 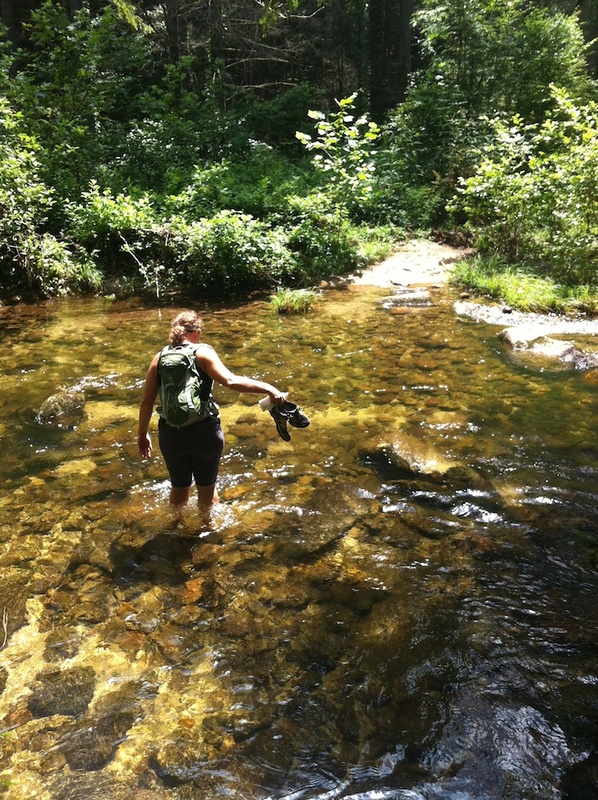 We’d scouted the river the day before and had decided to drop in at Take-out beach and to get out at Lion’s Park: a ten-mile paddle downstream (with my friend opting for the hitchhikers shuttle after parking her car down at the pull-off site. Pro-tip: carry your PFD (personal flotation device) and catching a ride is pretty easy). The rest of our day was spent driving out to Dead Horse National Park, seeking out dinosaur footprints (yes really), cooking dinner at our campsite, and then meeting up with a new friend from my Wilderness Medicine Elective- one of the river guides from my travels down Desolation Canyon. 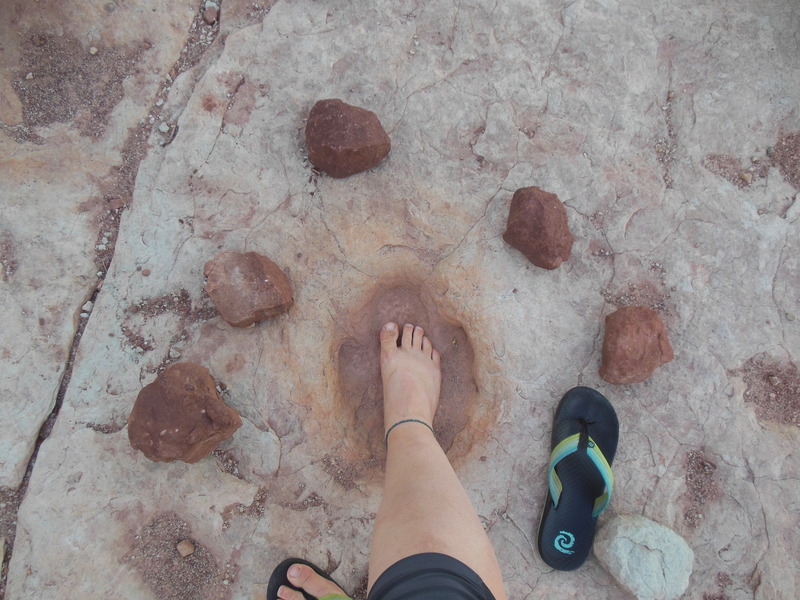 I can’t tell you if they’re Therapod or Sauropod footprints, but they were pretty cool! As much fun as the previous two days had been, the real adventures began when we started hanging out with a local… My river guide friend was just back from another long trip down Desolation Canyon, which meant that he had a bit of time off before heading back to the river. The next morning he took us on a hike up to Cable Arch, an arch off the beaten track on an unmarked trail. 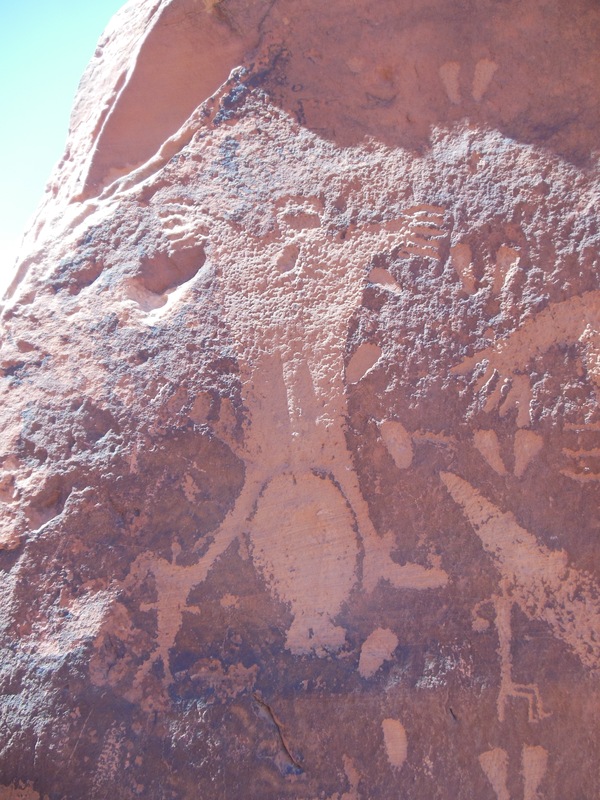 Our drive out to the trailhead took us past quite a few petroglyphs, including one that I found very interesting. 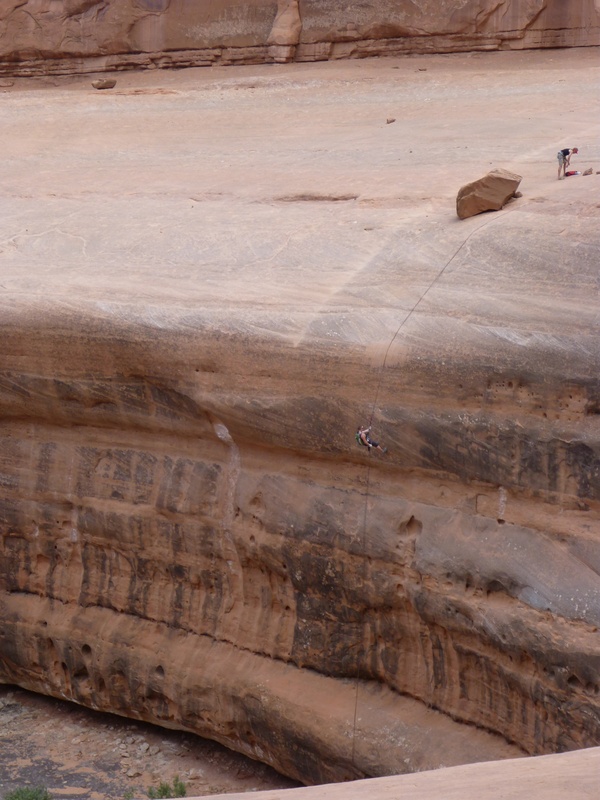 After a relaxing lunch in town, we headed up to the Sand Flats for an afternoon adventure of rappelling. I’ve never been rappelling (save for the ~15’ rappel we played with up in the alpine on the Wilderness Medicine course), and I’ll admit that at the top of our first descent I was more than a little nervous. 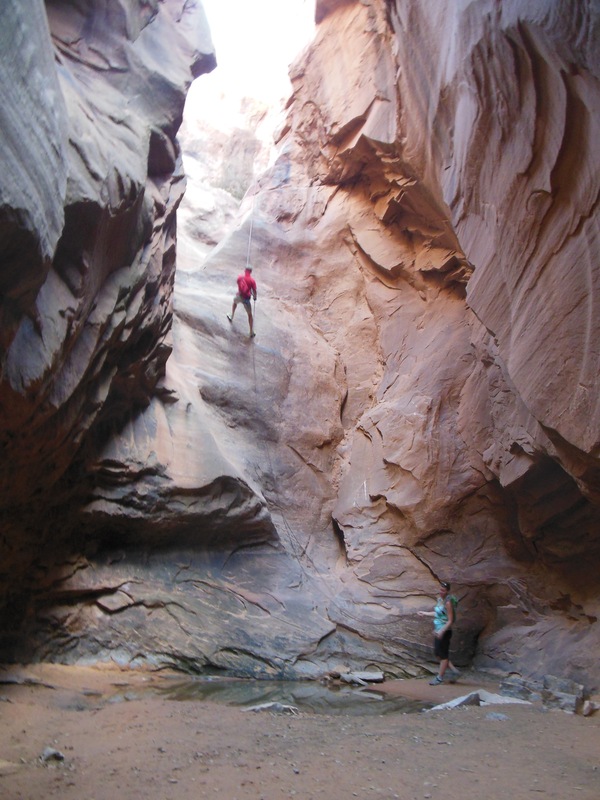 However, as I lowered myself into the slot canyon (into an area aptly named “the medieval chamber”), my fear was replaced by exhilaration. Rappelling into the “Medieval Chamber”. 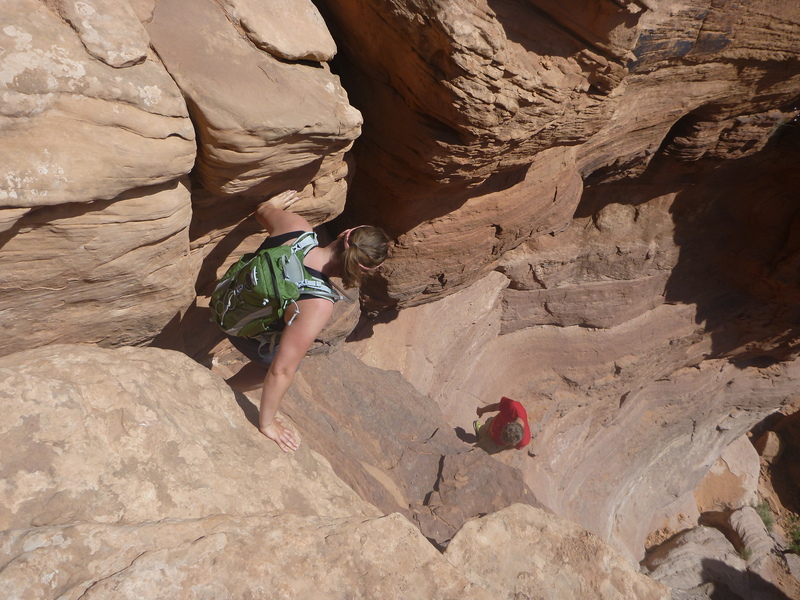 The second rappel, off a natural bridge, landed us at the focal point of a somewhat well travelled out-and-back hike. 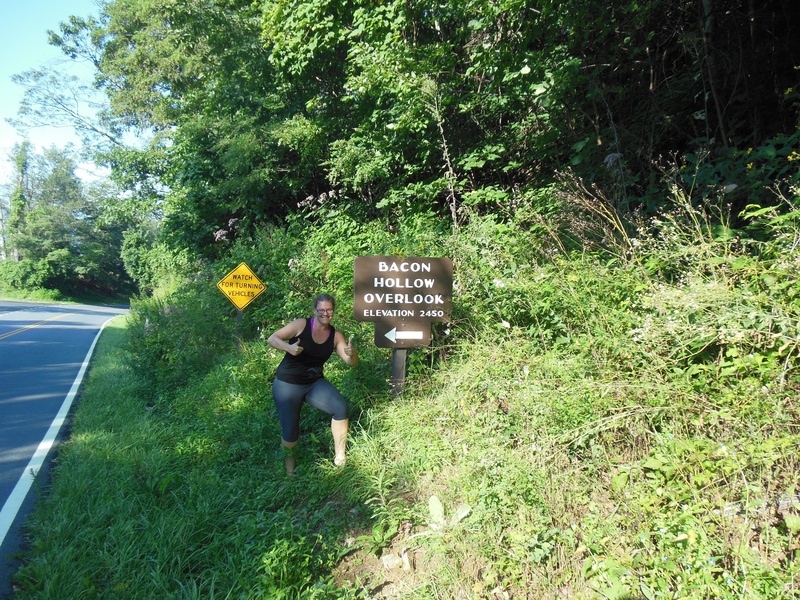 My best friend went first, and her adventures were well documented by some of the sightseers below! The next day found us rappelling again, this time in Arches National Park. We were truly spoiled to have a local show us yet another awesome spot, for while we left our car in a crowded parking lot, we quickly backtracked along the road and scrambled up a rock fall to find ourselves isolated atop a large mesa. Hundreds of feet above the other tourists below us, we spent much of the morning relaxing above Arches, in our own world, away from any other visitors to the park. Above Arches- We spent quite a bit of time wandering around the top of the mesa, but eventually settled down to soak up the sun, talk, and relax. After an hour or so of basking on the rocks, we started our descent back down into the canyons. This (again, unmarked) path took us down a number of small descents before finally putting us atop a 100’ wall down to the canyon floor. The rappel was a rush. Can you find me? Hopefully the scale comes through now! My best friend and I did plenty of other things in Moab, including taking a drive and some hikes through Arches National Park. 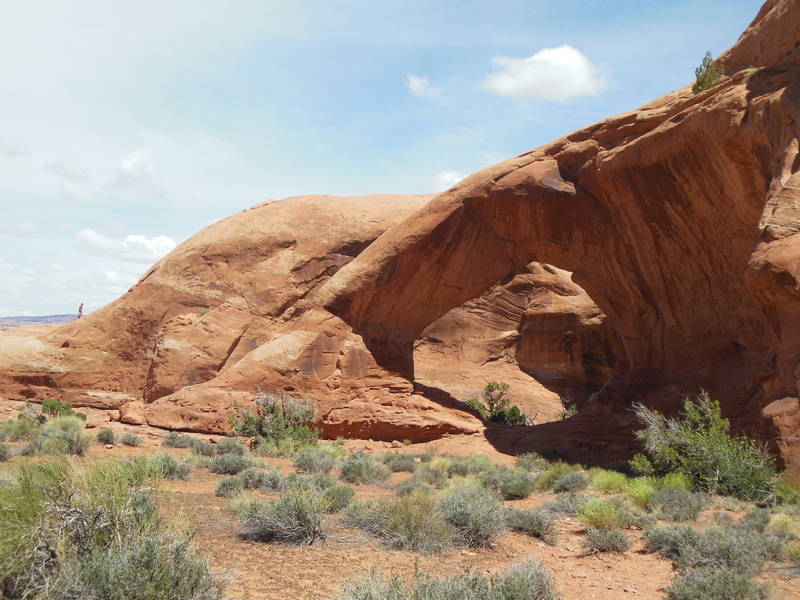 Arches IS stunning, but after getting an insiders-tour to some stunning and relatively unknown-to-tourists spots, hiking along crowded groomed trails to ogle at postcard views lacked some luster. I don’t mean to sound snooty, and I hope it doesn’t come across that way, but I think my favorite moments of this trip to Moab were the moments with friends around bonfires, scrambling up rocks, and quietly taking in all that our surroundings have to offer. After more than a month away, I am finally headed home to New Jersey. I am heading home physically tired but psychologically refreshed. I have always believed that nature is *good* for humanity, but I have never experienced this goodness so intensely as in the last month. Through the wilderness medicine elective, my trip to Moab, and then a Memorial Day Weekend camping trip in the mountains of Colorado, I have experienced many different environments. A big part of experiencing these environments, to me, is learning to be present in the moment- to quiet the mind of all the banality and drama that so easily catches us and to really appreciate what surrounds us. In the hustle and bustle of normal life this skill takes practice, but it is practice that pays back in dividends on the principle that nature satisfies a deep and primal part of our humanity, and we should seek it out and absorb it whenever possible. As my part of the country battens down the hatches as Sandy approaches (all the businesses in my town have boarded or taped their windows and sandbags line the sidewalk), it seems appropriate to write about nature. The changing of the seasons is always a beautiful sight here in the northeast US. Early in the year, greens and yellows of spring welcome a new year of growth and productivity. The banner at the top of this blog is a picture taken in my parents’ garden of aconites, a flower that blooms in February when the rest of the world is still brown and gray. Now, in the throes of fall, the changing of the seasons is obvious in the reds, yellows, oranges, and browns of the changing leaves. When you see the cycle of the seasons, with trees budding and leafing out in the spring only to see the leaves turn color and drop 6-months later, it can seem a little wasteful. So much growth, only for the trees to be bare once more. But what is waste, in nature? 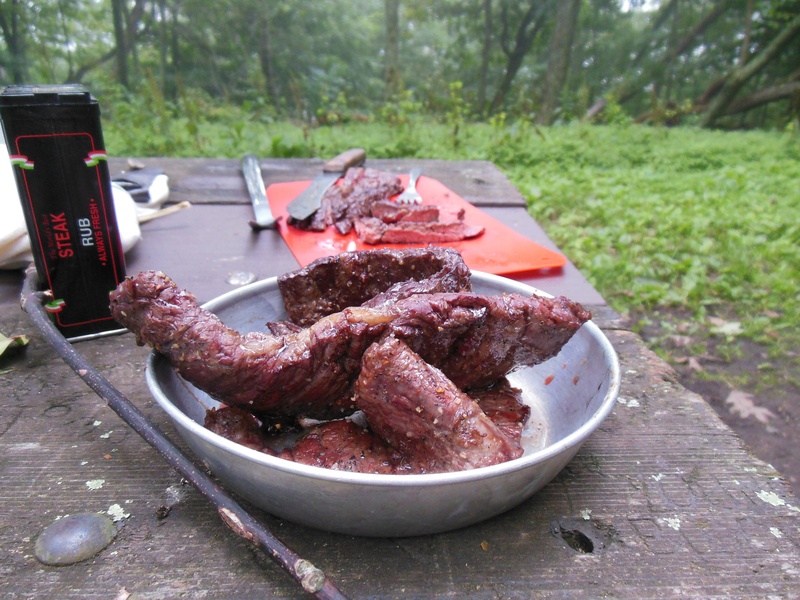 One of the arguments frequently used against the eating of meat is the toll that animal waste takes on the environment. The run-off of nitrogen-laden (not to mention antibiotic-riddled) water from large-scale feedlots can wreak havoc on waterways and land (though it bears mentioning that run-off of nitrogenous fertilizer from crop land can be equally detrimental). In a non-industrial setting, however, is “waste” really such a problem? On the contrary- in a more natural world “waste” is not a toxic hazard, but rather an important part of life. I snapped this picture at a farm near where I grew up. For as long as I can remember, this land has been “hayed” (in our area, farmers usually make 2, sometimes 3, cuttings of hay per year). 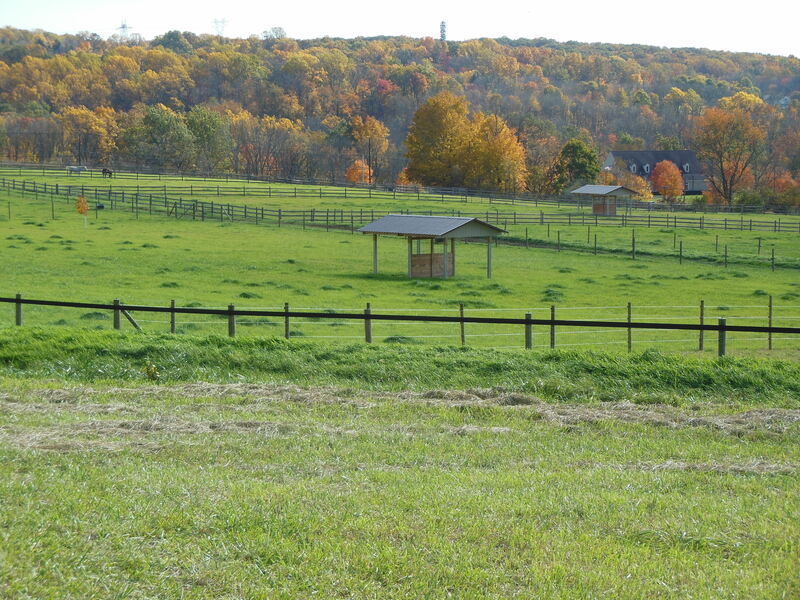 In the last couple of years this land has changed hands, and now belongs to a vet with a great interest in grass-fed meats (as well as quality horses). The fields that have been farmed for vegetative crops will now be home to livestock… Just look at what their waste has done! Look inside the fencing. See those dark green areas where the grass is particularly lush (and extra long)? THIS is what nature does with waste: nature turns waste into growth. This land was productive as crop-land (you can see in front of the fenced land that part of this property is still in hay), but I suspect that with the return of animals to this land the grass will actually grow more, not less. Hayed land can be (and should be) replenished with potash (for potassium), lime (to maintain an appropriate pH), and nitrogen (in some bioavailable form to help plants grow) to compensate for the nutrients being continually removed by the cutting and bailing of hay. While many farmers slack on replacing the more expensive lime and potash, most put down nitrogen to help the grass “pop” so they get a good yield (biomass). Putting animals on the land reduces (or eliminates- once the soil is replete) the need for added fertilizers, as the grass is not being shipped off the property as hay, but is rather being cycled right there on the property into biomass (beef) and fertilizer. This isn’t just true with animals. 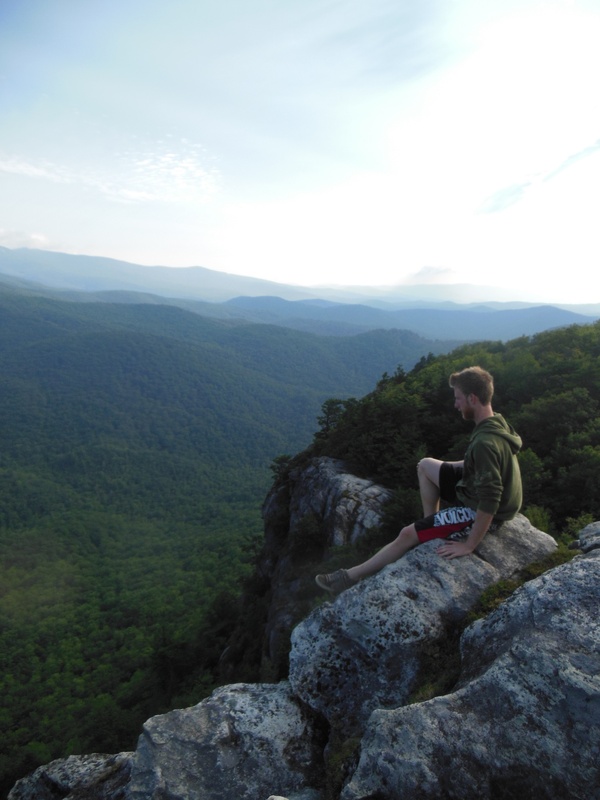 I recently took a lightening visit to go hiking in the mountains of North Carolina. With a surprise 3-day weekend on my hands (my out-patient medicine preceptor was sitting for the boards), I couldn’t say no to a last minute invite. With views like this- I’m very glad I said yes! It was almost the perfect time to visit, with leaves seemingly changing colors in front of our eyes. 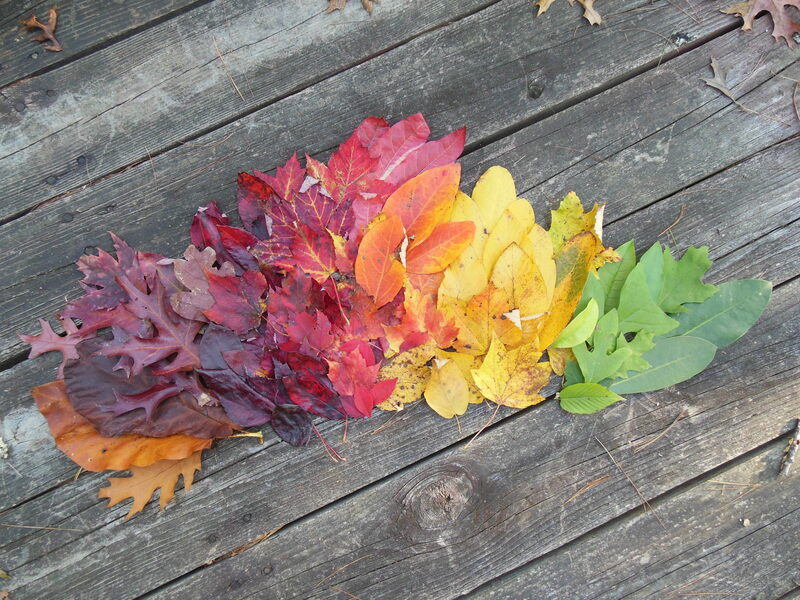 The palette of fall colors was stunning, and led to an enjoyable arts and crafts session of the patio of my friend’s cabin while enjoying a post-hike cider. In the woods, these leaves lay where they fell (save the ones I carried back or the few the chipmunks and squirrels use to cushion their nests). Again, it can seem like a dreadful waste, until you realize that this process, which occurs every year, feeds the insects, grubs, fungi, and molds that turns these leaves into rich topsoil to encourage new growth. One childhood family activity that I remember was raking leaves. I somewhat fear that the advent of leaf blowers has replaced good old-fashioned rakes (and more importantly, good old-fashioned leaf piles that were great for jumping in! ), but whatever the mechanism of collection, leaves are generally not abided in our modern world. While I take no issue with clearing leaves, it pains me to see leaves bagged up and put out to be collected as “trash”. There is definitely an increase in people composting “yard waste”, but the name, again, shows how people see the world and nature- a progression, not a cycle. A bit of google-mining suggests that the saying “Waste not, want not” can be attributed to Benjamin Franklin (1706-1790), but it is nature that best embodies this philosophy.